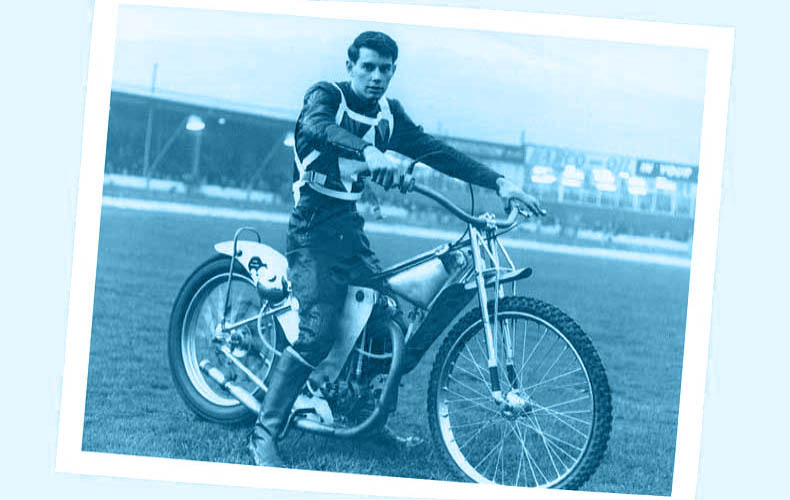 So… what do we know about Ivan Mauger? Saw him a few times down Blackbird Road in the Seventies, Leicester Lions v Belle Vue. Watched him frequently riding for Newcastle Diamonds.Magnificent. The Messi of speedway. @Peter, Can you remember when he won the 1972 world title at Wembley? pretty sure it was live on TV, we had our first colour telly that year!! @ Bobby. I certainly can. He was virtually unbeatable in the early 70’s.Unfortunately he had left Newcastle by then Also ,for me, Ivan Mauger robbed my car is a sublime line.